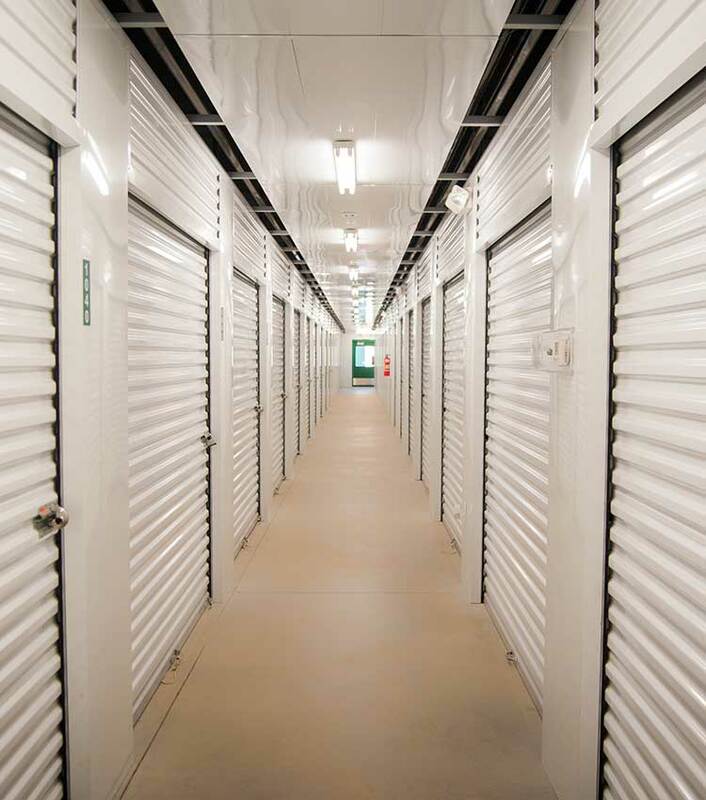 Whether making room for baby or organizing your office, we make self storage easier for Melvindale residents and businesses. Don’t forget, we also provide propane exchange for just $11.79, and sell a selection of balloons at a great discount! Ready to learn more about Melvindale’s best self storage facility? Give us a call to reserve your space today.